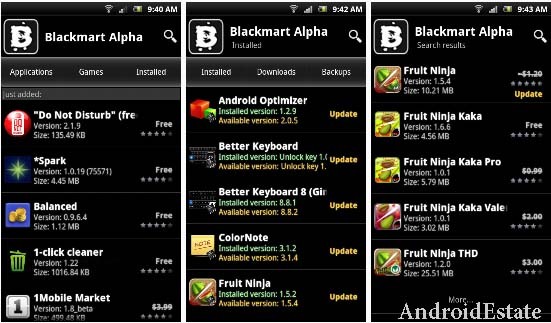 The king of the android market and the best store to download nearly all free and paid apps, Blackmart is a must need for all Android Users who want to taste every android app. The app is also highly customized and user-friendly, having categorical divisions of Android Apps just like you see on Play Store. You can sort apps by Free or Paid, or Just Paid only, helps in case you wanna see the top paid apps. Apps can also be sorted by ratings, bringing you the popular ones to the top. Click on the link given below in the description to download the apk file. Quite Similar to 1Mobile concept, this app also had a lite version on Google Play and a pro version with additional features few months ago but it was removed from Google Play as it did a lot of policy violations. Currently the full version is available on Mobogenie website only. Using this we can download YouTube videos also. Apitode is one of the most popular android app stores. 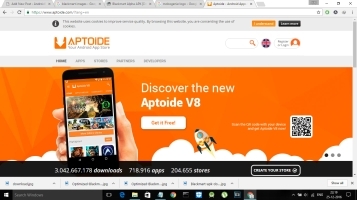 APITODE contains almost 700 thousand apps and nearly 3 billion downloads .Since this app violates many rule this app is not available in Google play store .The download link is given below .Using this app might be illegal in your country. Use this app store only for educational purpose only.Android estate is no way responsible for your actions.. Yes, there is a legal way for downloading paid apps for free. 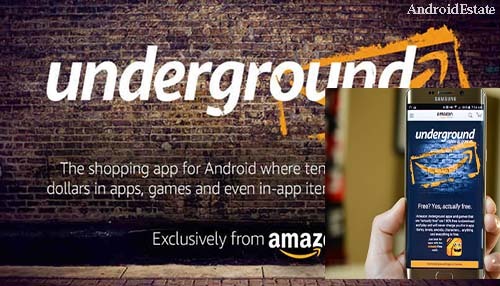 Amazon Underground is the best way to download paid apps for free in a completely legal way.Amazon pays for your downloads.But it is not available in some countries. The solution is just to change your location to America.